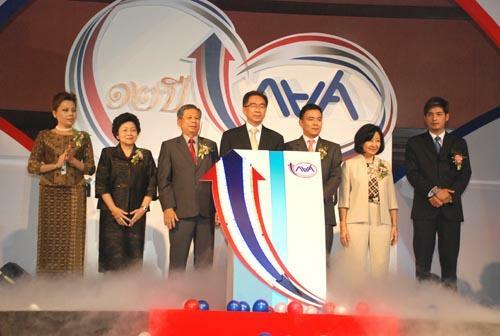 Mr. Sathit Limpongpan, Permanent Secretary of Ministry of Finance, and acting Chairman of the Board of Directors of Student Loan Fund (SLF), presided over the 12th Anniversary of the Founding of Student Loan Fund and ?? 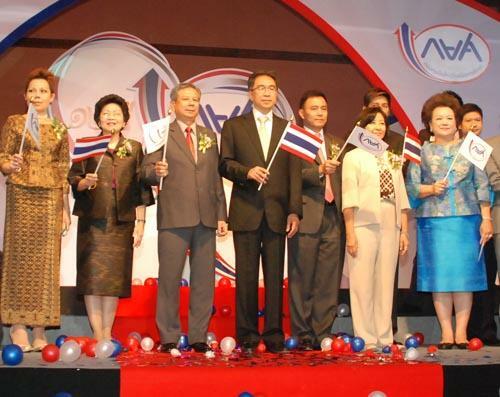 ?Twelve Years of SLF: Fulfilling Dreams for the Youth? 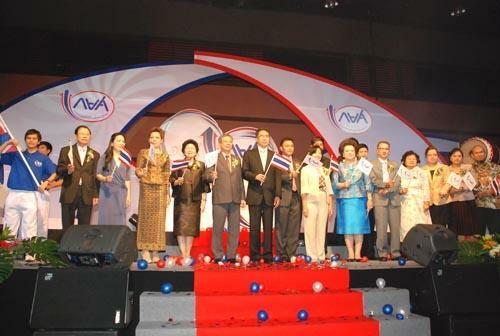 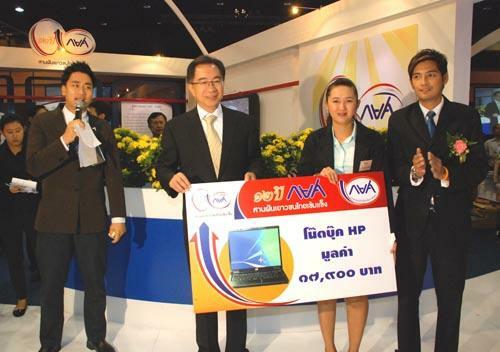 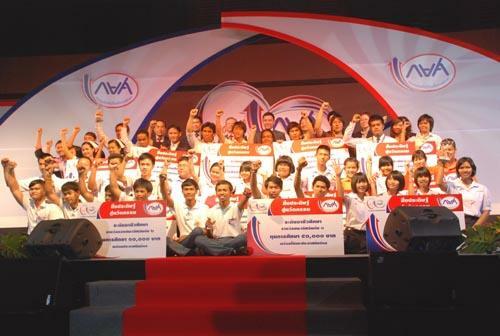 ?� Activity, at Plenary Hall 1-3, Queen Sirikit National Convention Center, March 15 2010.